NEED TO PUT INK ON PAPER? Oregon Lithoprint has been delivering ink to paper, and quality to customers, for decades. 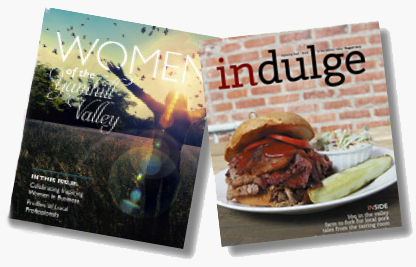 Our cold-web production / printing / binding / mailing services are best in the region. Our range of quality services, affordable prices and unexcelled personal services can serve diverse marketing and printing needs for our clients. Oregon Lithoprint helps our customers gain big attention with quality marketing and information publications. OLI does hundreds of projects each year for state and local governments. 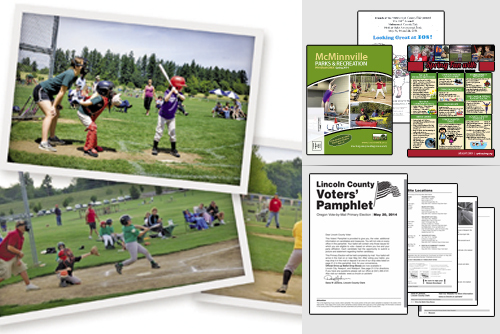 Agency manuals, public notices, voters pamphlets, catalogs, and event publications are just a handful of the materials we produce. Procurement specialists click here to learn more . 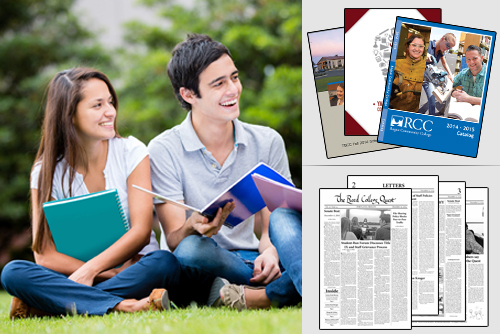 OLI prints a range of academic publications including student newspapers, course catalogs, notices, sports schedules, calendars and budget documents for high schools, colleges and universities. Click here to get started . OLI corporate services include printing of promotional materials, manuals, customer notices and other materials for businesses and professional associations. Click here to learn more . It's time to deliver a stronger campaign. In an increasingly cluttered mailbox, standing out is more important than ever. Fortunately, we've been mastering direct mail for years. Click here to learn more about our Digital Printing services. 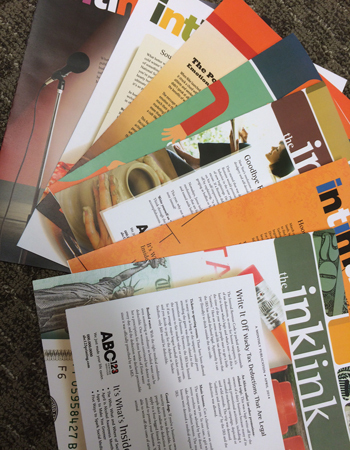 Are you a publisher looking to work with an industry leader to produce high quality publications? Oregon Lithoprint publishes several weekly and monthly periodicals. Click here to get started .